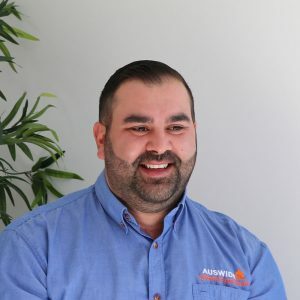 Mark is the founder of Auswide Construction. 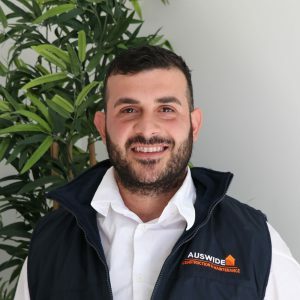 Starting as a carpenter 15 years ago, he has developed the skills and knowledge needed to lead his team and successfully manage his own building company. Mark specialises in project management and supervising our multi dwelling residential builds. Justin has 15 years experience in residential building. 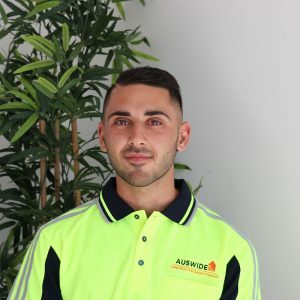 Starting as a carpenter, Justin then worked for a number of large residential building companies throughout Sydney and gained experience in all aspects of the building process. 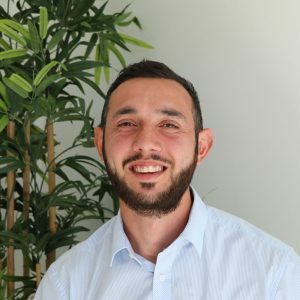 Justin specialises in project managing our granny flat and new house builds. Hiba anne has 9 years experience in business, finance and project management. Hiba anne specialises in our contract administration, specifications, estimations and finance. Hiba’s high level organisation skills ensure that every project runs on time and on budget for every client. 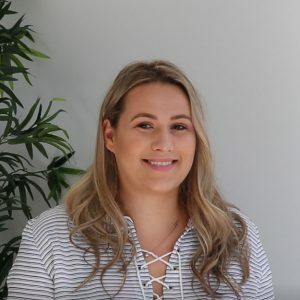 Jordan has 4 years experience in the construction industry and joined the Auswide Constructions team in 2018. He brings with him a passion and enthusiasm for high quality building with an amazing “can do” attitude. Jordan is our all round site supervisor across all jobs. Ana has 8 years experience in business administration, finance and supplier management. 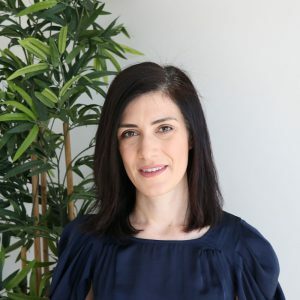 Ana is our all round business and office manager who supports our team behind the scenes to ensure the process runs smoothly every time for our clients.